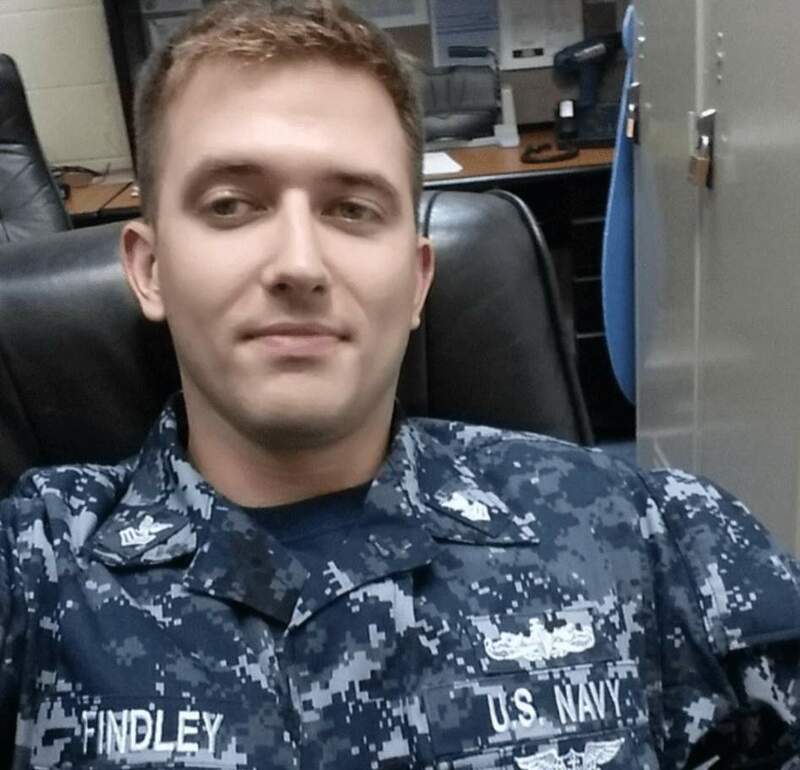 The U.S. Navy suspended the search on Thursday, but recovery efforts are still underway. 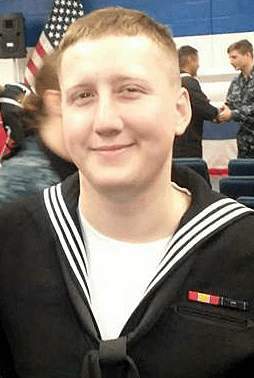 Another U.S. Navy 7th Fleet sailor has been identified following the USS John S. McCain collision off the coast of Singapore. 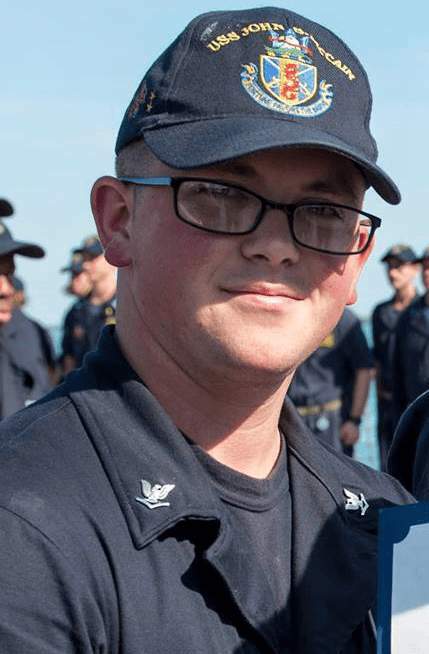 There were 10 sailors who went missing after the Navy destroyer collided with a Liberian-flagged oil tanker on August 21, and now two have been identified. 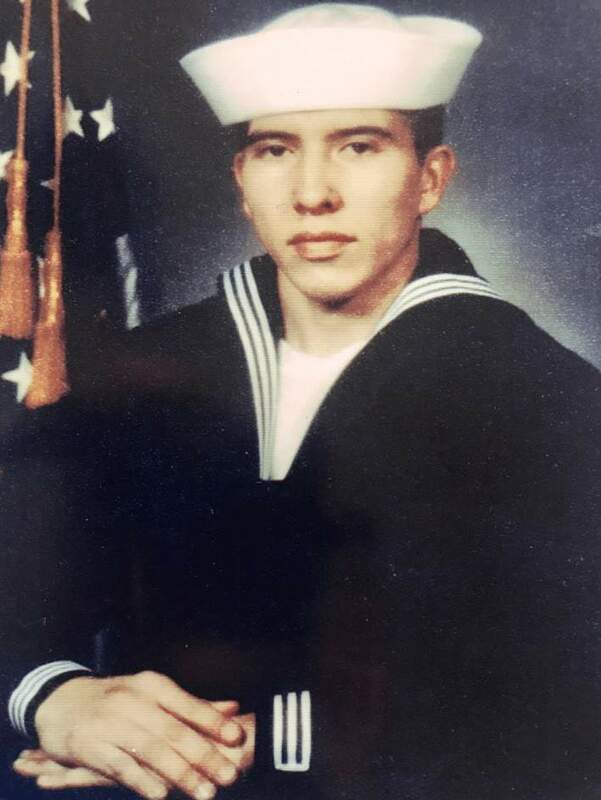 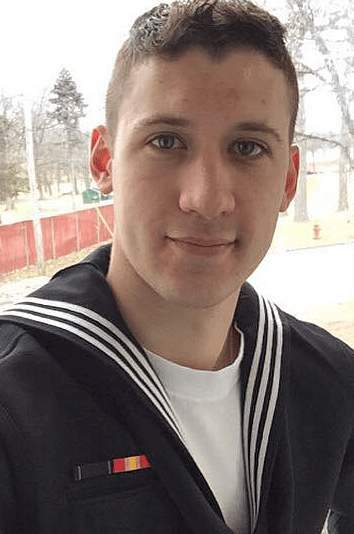 U.S. Navy and Marine Corps divers recovered and identified remains of 26-year-old sailor, Electronics Technician 3rd Class Dustin Louis Doyon, of Connecticut, yesterday. 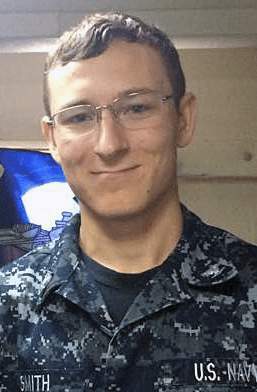 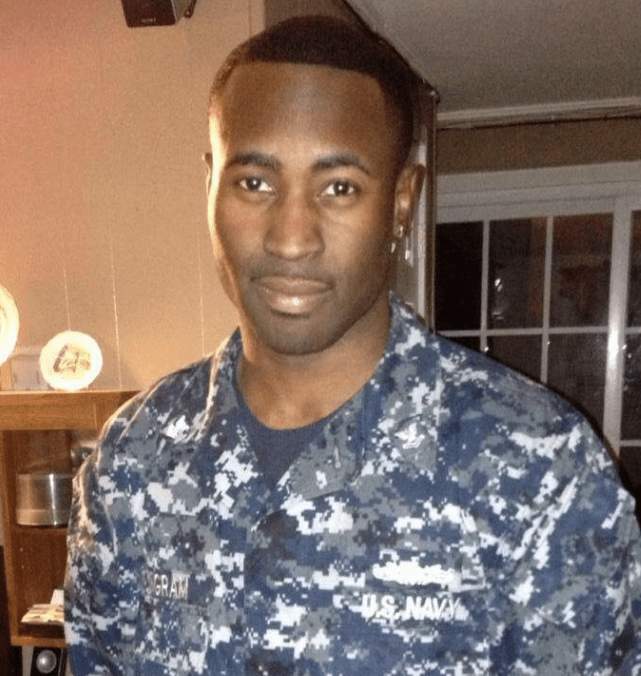 The Navy had previously identified the remains of 22-year-old Electronics Technician 3rd Class Kenneth Aaron Smith from New Jersey. 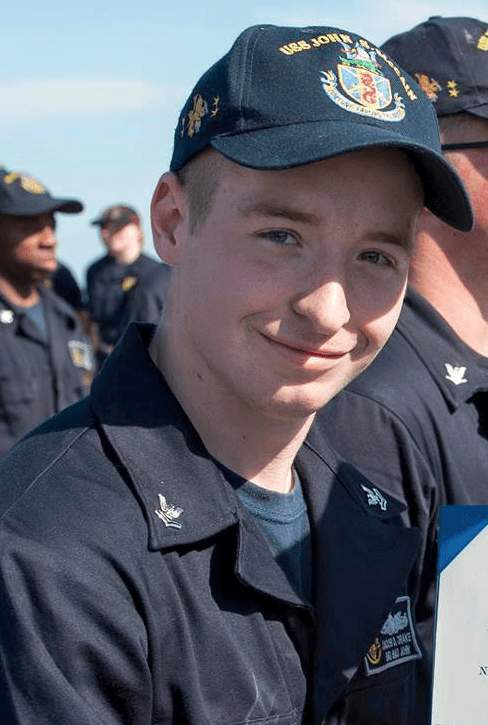 Eight sailors are still missing following the collision; while the search was called off yesterday, the recovery efforts still continue. 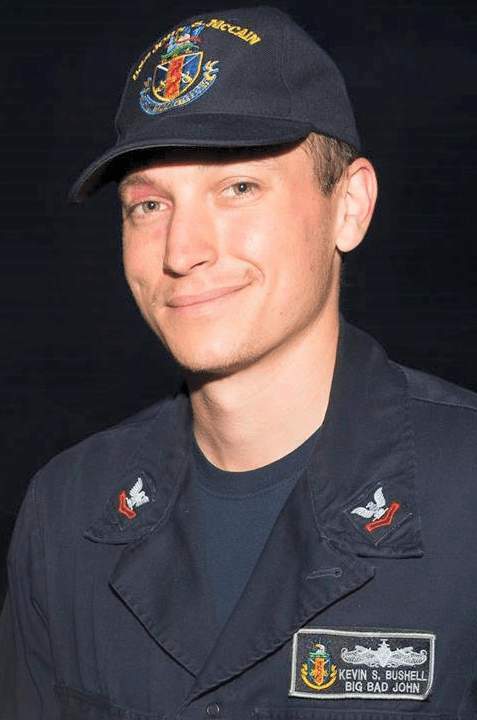 The search and rescue efforts for the 10 missing U.S. Navy sailors from the USS John S. McCain were suspended after more than 80 hours of multinational search efforts, the U.S. Navy 7th Fleet announced early Thursday.